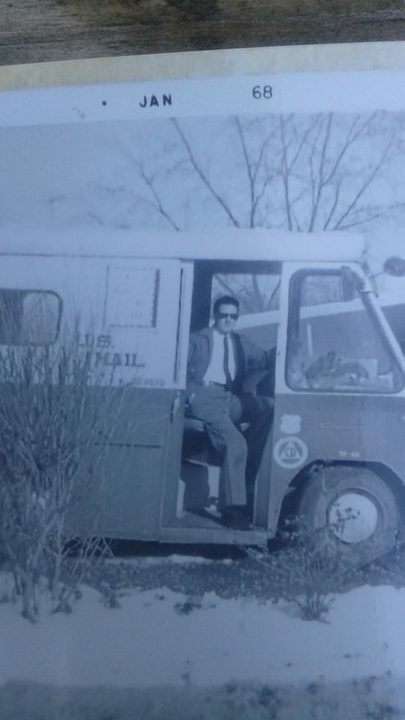 Later on in the 1950’s and 1960’s, his son who was my grandfather, Glen Whaley built his own personal home and building for his upholstery business and provided high quality couches and chairs throughout the Signal Mountain and Lookout Mountain areas. Oliver Browder, a great uncle, was also a house painter from the early 1900’s into the 1970’s. He was known as one of the best quality paint contractors in Signal Mountain, TN, Lookout Mountain, TN, Chattanooga, TN and surrounding areas. On the other side of the family, my grandfather Carol Brown was a craftsmen cabinet maker. He specialized in custom kitchen cabinets, applications of stain, sand & sealers and polyurethane. He was known for his top quality cabinet work throughout the surrounding areas. Carol Brown along with my uncle David Brown built their own houses in the Chattanooga Valley area, close to Happy Valley Farms. I can’t say enough about the quality carpentry work of my uncle David Brown, who still to this day builds crafts and cracks walnuts. Also, I want to mention the other great craftsmen in the family, uncle Don Brown and Dave Matthews who are expert wood-crafters. I can’t leave without mentioning my dad, the late, great Bill Brown who was responsible for me venturing into the painting and construction industry. He started in the 1960’s to supplement his income as a United States Postal Worker and continued until his passing in 2011. Bill took pride in his work and was a great Dad and influence in my life. Our current team at Scott Brown Professional Painting and Remodeling and my whole family has been involved in every aspect of home building, remodeling and painting for over 100 years in the Southeast TN and Northwest Ga Area and today, we are proud to claim that we are the highest rated painting and remodeling contractor in the Southeast with thousands of satisfied customers to date.